Moscow’s Bolshoi Theatre is set to project live shows onto its facade this summer. Summer 2016 will see the famous theatre live stream two shows onto a big screen, mounted on its facade. On 1 and 2 July, the audience will be able to watch opera The Tsar’s Bride for free, while on 8 and 9 July the ballet Jewels will be screened. The screenings mark the five-year anniversary of the completion of the reconstruction and refurbishment of the theatre's historic stage. 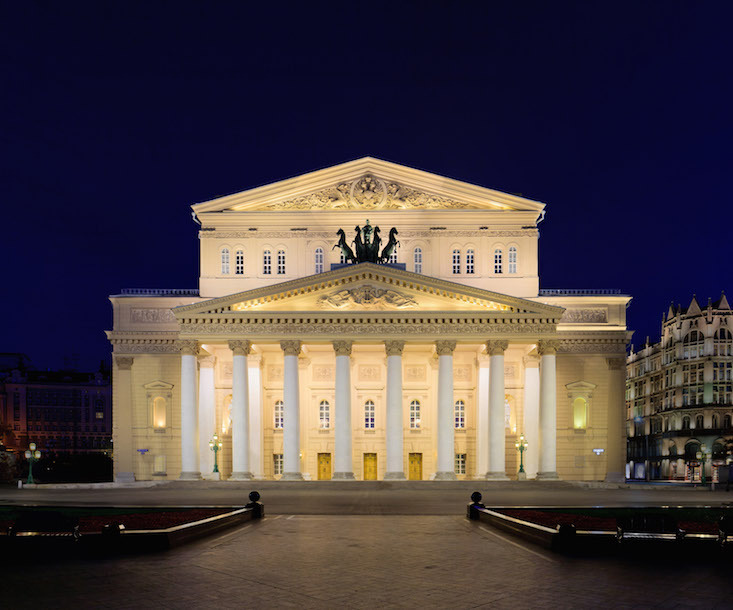 “We decided to make this a celebration not only for the Bolshoi Theatre, but for those who have not yet had the chance to come here,” said the theatre's press secretary, Katerina Novikova. Next season it is anticipated that the theatre will open its own video channel, where shows and interviews with the cast will be available to view.